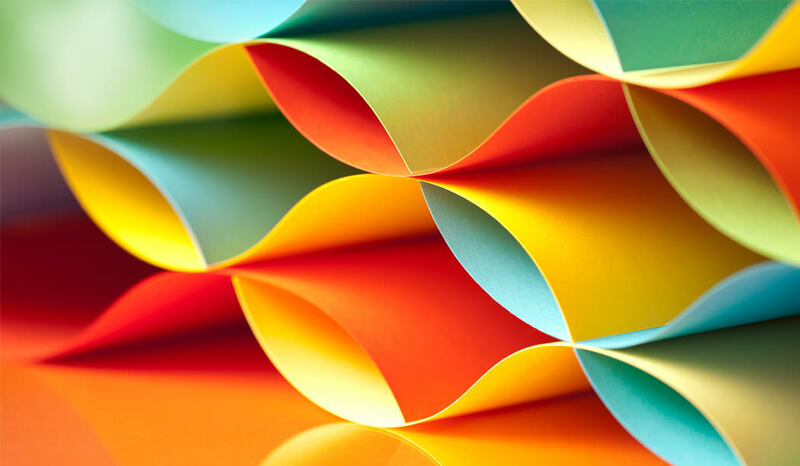 Posted on December 4, 2015 December 17, 2015 by Gokul K.S. Next PostNext One more list to go. 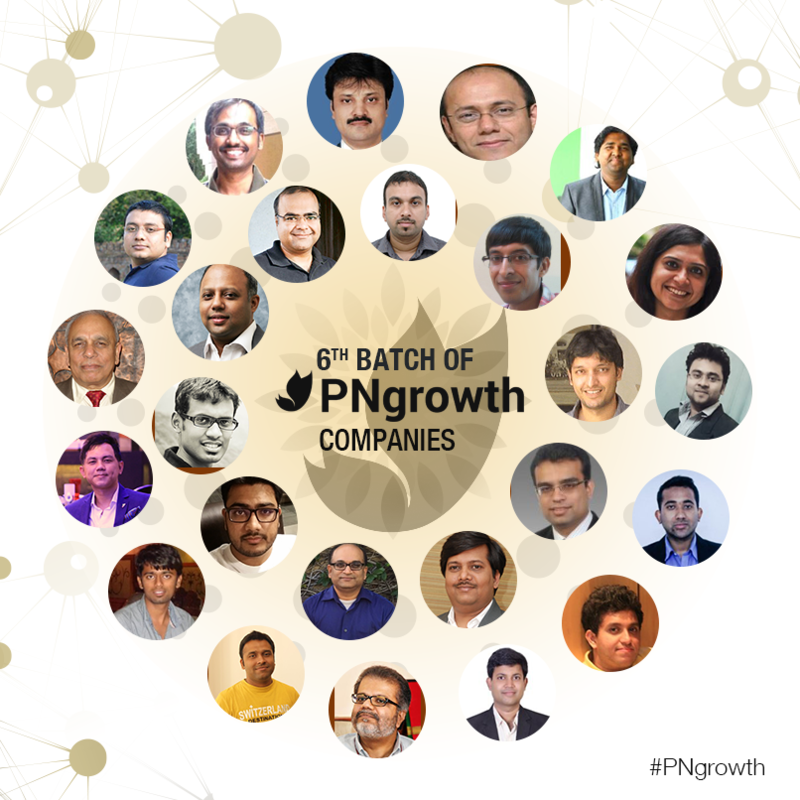 The last #PNgrowth companies are here!